I blog at the most one article per week because I craft my articles with lot of useful information for my readers and so most of the blog posts that I write gets lot of readership and comments. So it is really really difficult process when I have to select 10 posts from those but deciding on the criteria based on number of comments always helps me. So here are the top 10 posts from 2014 that people really enjoyed reading and sharing their views. Best Strategy To Save Tax Under Section 80C Without Any Investment – The best strategy for saving tax is to invest with minimum locked in period and save maximum tax with minimum possible to zero investment. Can Anyone be Successful Full Time Trader? – I want to quit the job and am looking to be a full time trader. Wanted to know if I can be a successful full time trader. User Question: I have 5Lakh and want to invest for better than FD returns in 2 years– Planning to purchase a flat in a year or two and I have accumulated money for down payment and am very confused where can I invest it now for better than FD returns. Credit Cards Vs Debit Cards – Comparing credit cards over debit cards and help you understand why credit card scores highly over a debit cards and if you can control impulse purchases, how credit cards is one of the best financial instruments. Being Debt Free: The 5 Point Strategy For Every Indian To Getting Out of Debt – Are you concerned about your Debt? If you are, that’s the right thing to be doing but now let me tell you how you can strategically come out of it. How to Choose the Right Investment Oppurtunities To Building Wealth – Answer to question – I can make X% in FD and am able to grab a loan at much lower interest rate. Should I Opt for it? 7 Instances When You Should Avoid A Credit Card – If you cannot avoid these 7 Points when using your credit card, you should avoid the credit cards totally. Types of Mutual Funds – How to Really Diversify Investment Portfolio – Categorize the mutual funds and invest into as many category of mutual funds as possible to make mutual fund portfolio well diversified. 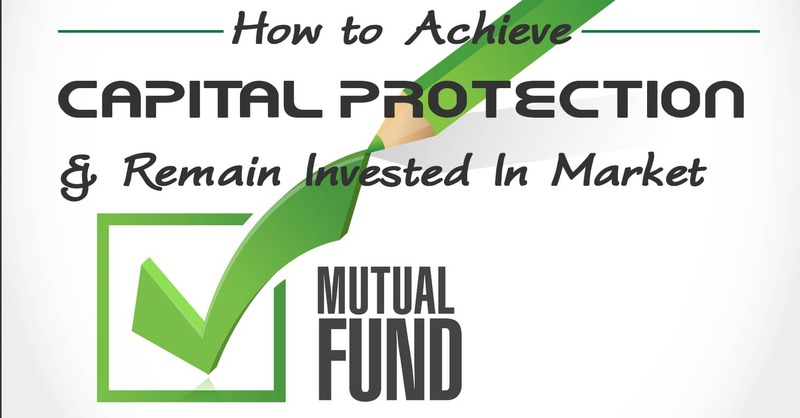 7 Most Ignored Mutual Fund Criterias For Smarter Mutual Fund Investments – Mutual fund investment is making Indian retail investors life simpler but knowing these 7 ignored criteria about mutual funds can help investing in mutual fund even simpler. Which is your best read of 2014?